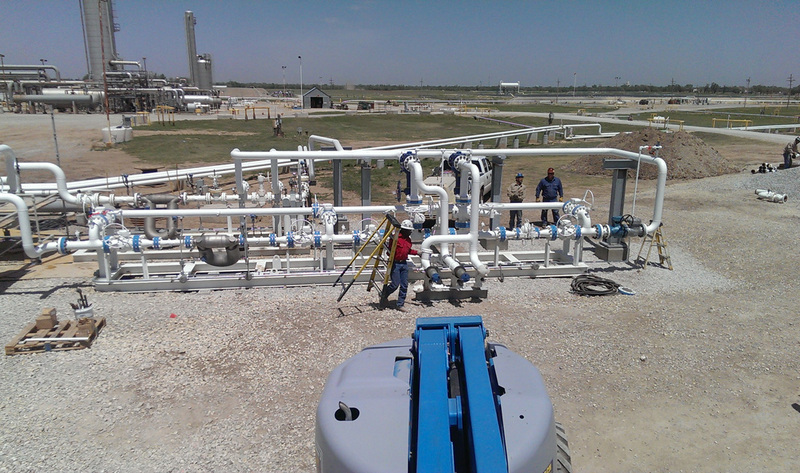 OneOk required the expansion of this NGL liquid processing facility, increasing capacity from 35,000 BPD to 59,000 BPD. This project had been started but cancelled in 2009 with engineering at approximately 75% complete. Benham was selected to sort through the volumes of files to determine the relevance, status of design, and project impact the initial design, and was further tasked to revive the project, establish budgets and schedules, and get it moving forward. • Specification and purchase of remaining equipment and control systems. 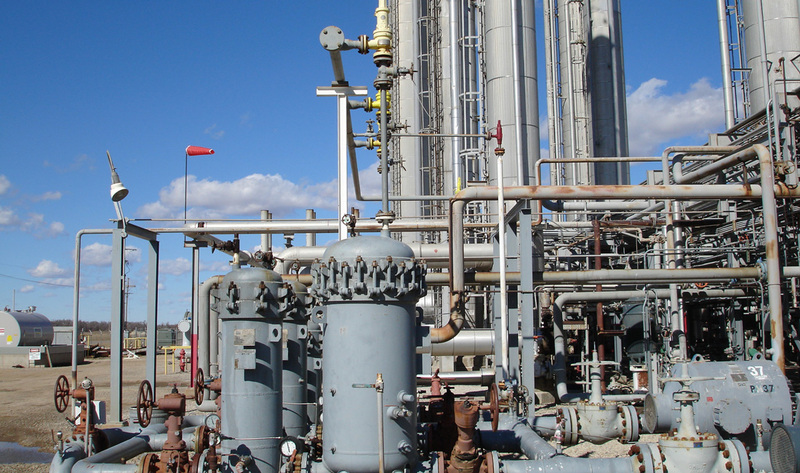 • Process modeling of several sections of plant to identify bottleneck. • Evaluation of design at time project cancelled and determine path forward. • Firm Price estimate to complete engineering and construction management. • Establish overall and outage schedules, firm. 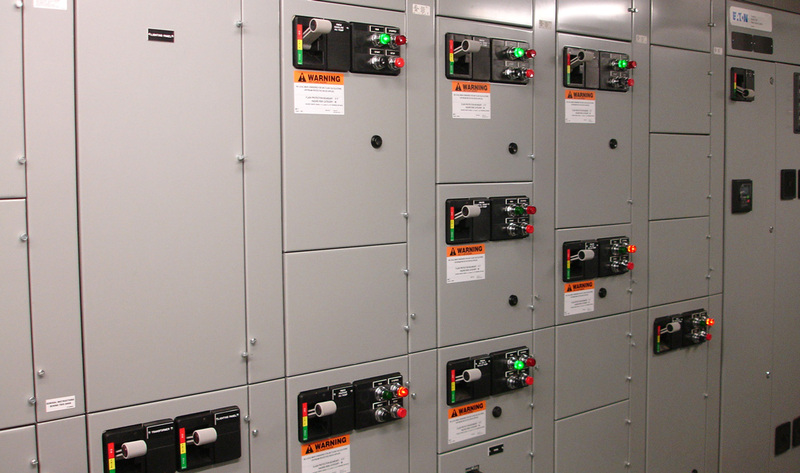 • Implement SIL-Rated Safety Instrumentation System for new portions of facility expandable to full facility. 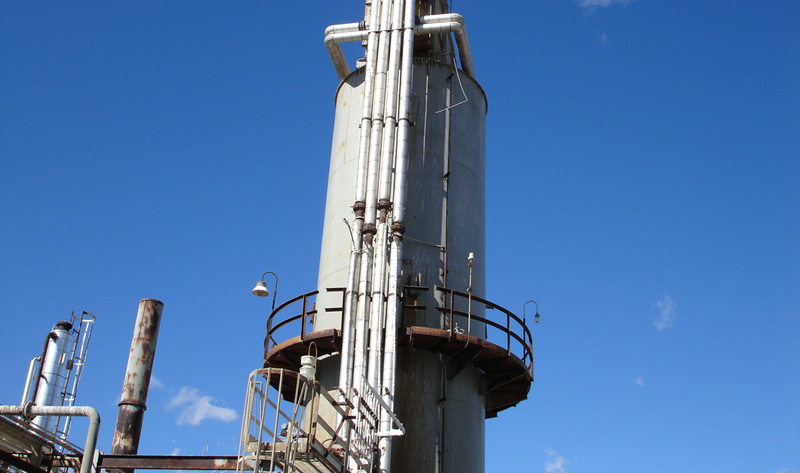 • Implement NFPA 87 compliant BMS and fuel gas skid for three process heaters. • Evaluate various NGL feeds and their effect on facility.